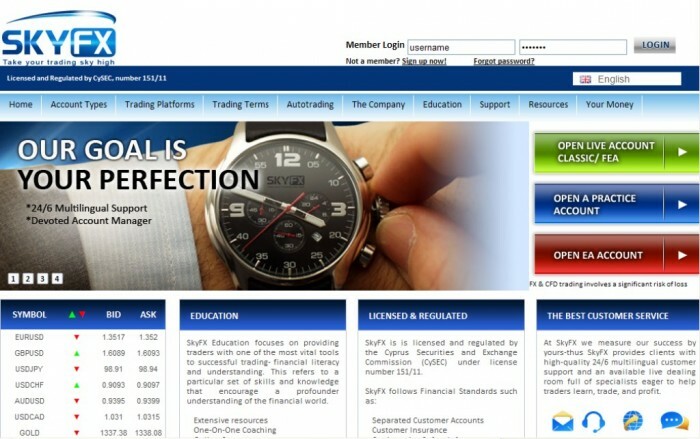 SkyFX is an online Forex broker that is operated by TradeMarker (Cyprus) Limited. It presents its online trading services for its customers in different places around the world. Its main goal is to provide its customers with the best environment for trading in the financial market through presenting all what they may need at high quality. It offers low spreads, perfect multilingual customer support that is available round the clock, educational materials, multiple accounts and easy-to-use platforms to provide traders with a flexible and stable environment for trading. It uses the most advanced technology to keep pace with the constant changes of the market and online trading. Traders differ in their needs and goals that always change according to their circumstances and the conditions of the financial market. For this reason, SkyFX offers more than one platform to meet the customers’ demands and different strategies. It presents MetaTrader 4 which is the most popular and most used trading platform for its advanced tools that allow traders to trade professionally and maximize their profits and SkyFX WebTrader which does not require downloading any software to be able to trade. In addition to these platforms which are accessed through your computer, you can also trade on MetaTrader 4 through your mobile or iPad as there is iPhone MetaTrader 4, Android MetaTrader 4 and Mobile HD for iPad. Giving you the chance to access MetTrader 4 via different devices such as your mobile phone or iPad allows you to easily access your account, get the latest news and changes in the financial market and keep trading whenever you want and wherever you are without being tied to a specific place or time. There are multiple types of accounts that are offered for customers to satisfy their different needs and financial situation. 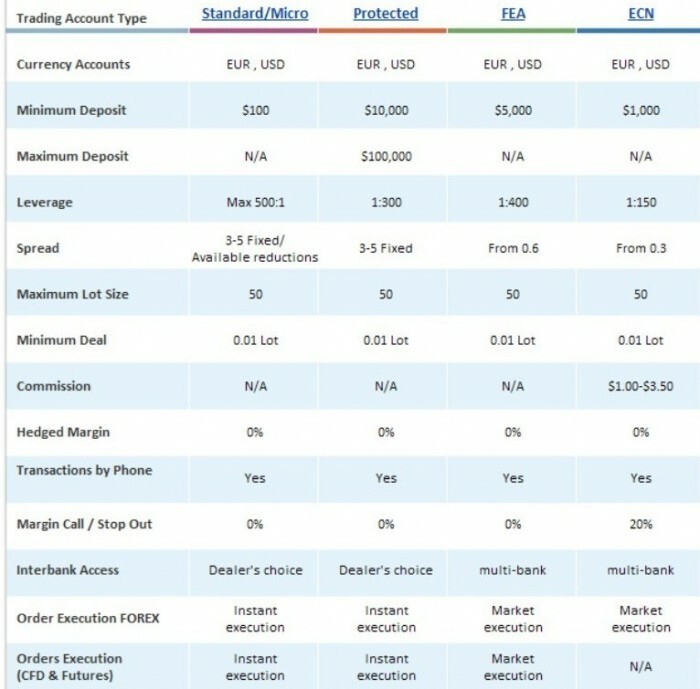 There is the Micro account which is perfect for novice traders to trade with a small account in micro lots, Classic account that offers free $50.000 demo account, no margins or commissions and is suitable for all customers, Protected account which protects your account from losing money for 90 days and allows you to get free personal training, FEA or Fast Execution account which allows you to trade with high speed execution for orders and without a dealing-desk, re-quotes or margins and ECN or Electronic Communication Network account which allows you to trade automatically with floating spreads starting from 0.3 pips and low commissions from $1.0 to $3.50. 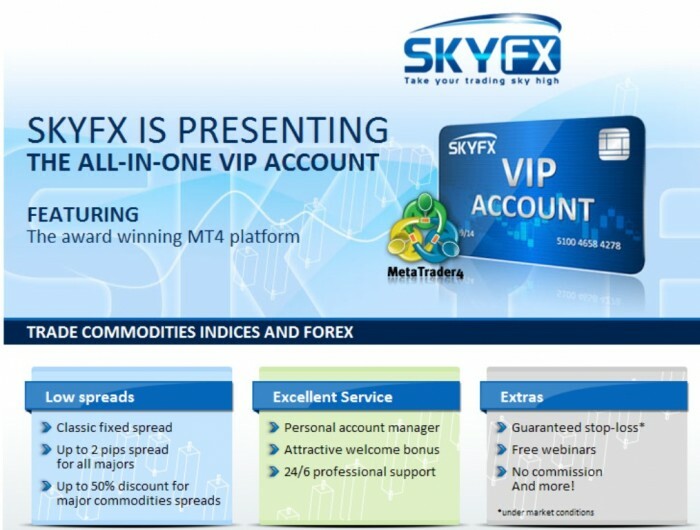 You can start trading with SkyFX with as little as $100 and this is offered for Micro account. 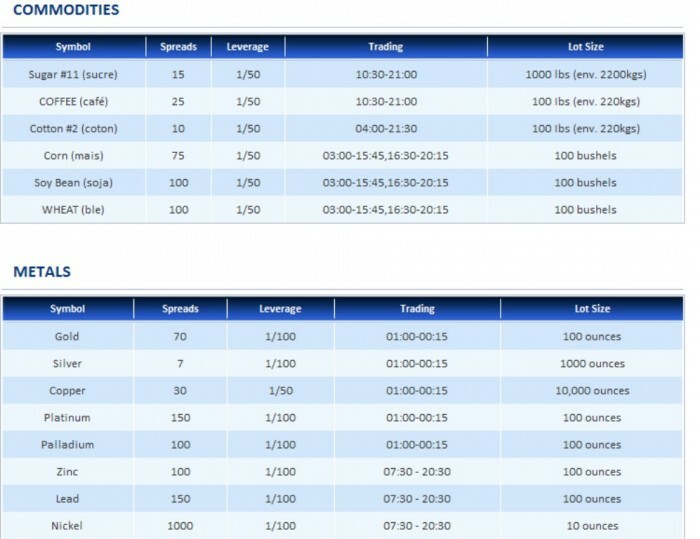 It offers high leverage up to 1:400 for FEA account and tight spreads starting from 0.3 to 5 pips. You are allowed to open a demo account that helps you to practice trading in the financial market without the need to risk your money, to try different strategies, increase the level of your experience, prepare yourself for trading in the financial market with real money and live account and you can also use the demo account to test the services that are presented to you by the company to make sure that they are satisfactory. If you are still a novice trader and do not know how to start trading, then there is no problem and you will be able to learn how to trade because SkyFX offers all the resources and educational materials that are required for gaining knowledge and getting essential recommendations. SkyFX offers you online courses, daily market analysis and webinars. The educational materials are not only presented to beginners, but they are also presented to experienced and advanced traders who can make use of the information that they get to increase their knowledge and become more professional. SkyFX allows its customers to automate their trades through using an automated trading system that is offered via ZuluTrade. This system is especially designed for newbie traders who does not have enough experience to trade on their own. The new traders can make use of the top traders’ experience in trading until they become able to trade on their own and make the right decisions. Auto-trading with ZuluTrade does not require any prior experience in trading and can be easily used. There are several trading instruments that are offered by SkyFX to allow you to choose the trading instruments that meet your needs and help you to maximize your profits according to the changes in the financial market. There are currencies, commodities, metals, oil, gas, indices, stocks, bonds, futures and CFDs. 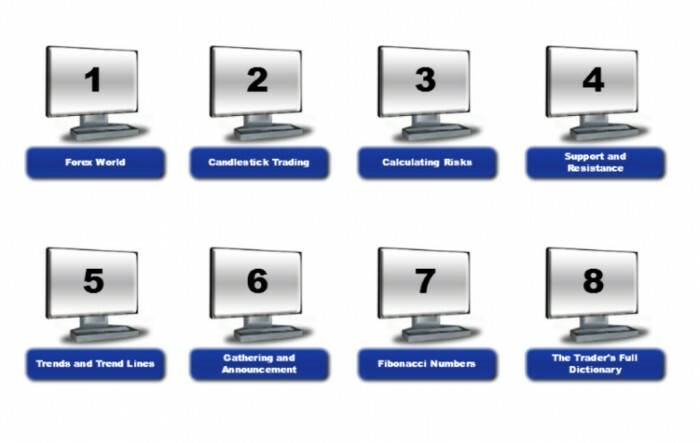 In order to be able to trade in the financial market, you need a number of trading tools and resources that are necessary for making your decisions and and executing orders. SkyFX presents to its customers the advanced tools and resources that are required for trading professionally such as pip calculator, economic calendar and world interest rates. 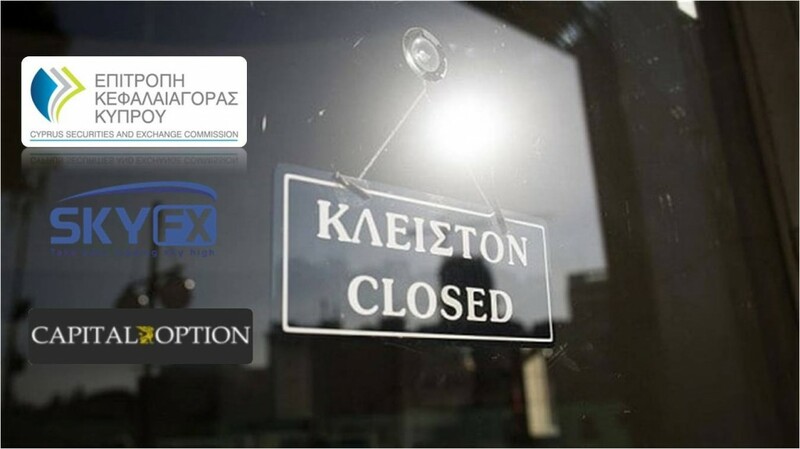 SkyFX is licensed and regulated by CySEC. It guarantees your personal information to be safe through using SSL software that protects your data from being hacked when it is transmitted and it also uses SSL encryption when your data is transmitted between servers. The customers’ funds are segregated from the funds of the company which ensures your money to be safe and prevents the company from using the customers’ funds when it encounters a problem and needs money to solve it. 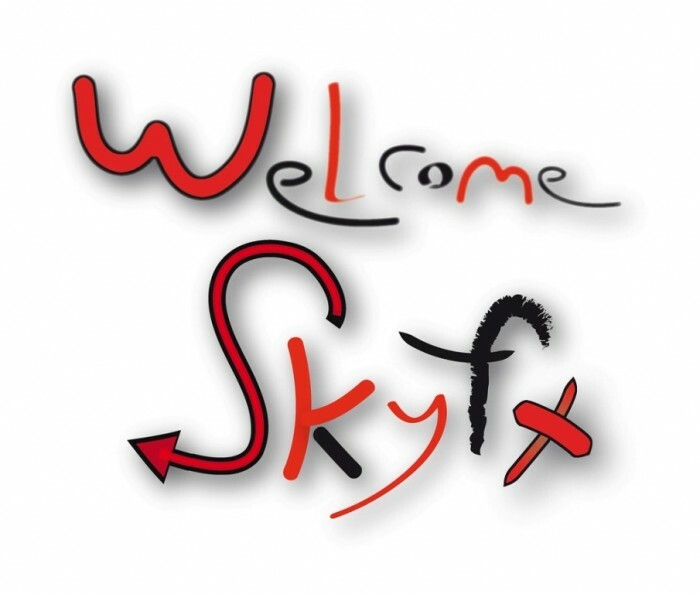 SkyFX offers 50% welcome bonus when you open a new account and deposit it. There is a VIP account that presents the lowest spreads with up to 50% discount for major commodities spreads, personal account manager, welcome bonus, guaranteed stop-loss and more. You can also get a 90-day risk free from losing money through opening a Protected account that allows you to make profits without losing money for 90 days and you will receive a free personal training to be able to trade on your own without losing money after the 90 days. SkyFX offers its customers a 24-hour multilingual customer support that is available for 6 days per week. 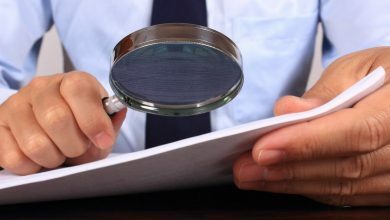 You will find a team of specialists who are dedicated for answering your questions, solving your problems and providing you with the needed advice and recommendations. The company has more than one branch office in different countries around the world to boost the level of support that is presented to customers. In addition to the head office that is located in Cyprus, you can also find other branch offices in United Kingdom, France and Turkey. 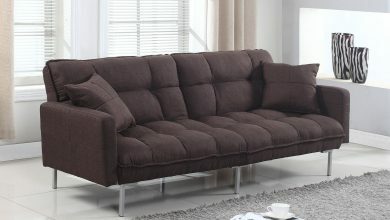 You can contact the support team via different support channels such as phone, Fax, e-mail, live chat and call me back. 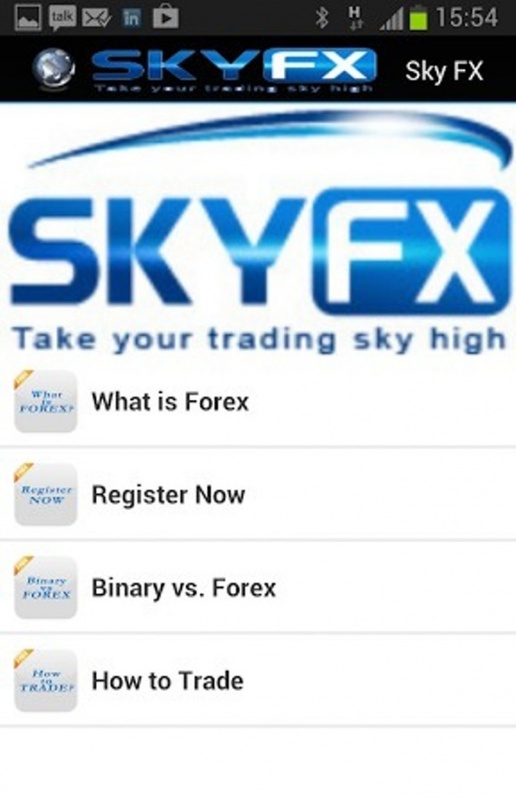 SkyFX is recommended by most of the traders who tried to trade in the financial market through using its services. They are satisfied by the the quality of the services that are offered, the fast depositing and withdrawal processes, bonuses, the perfect customer support that they get in different local languages and the friendly account manager. 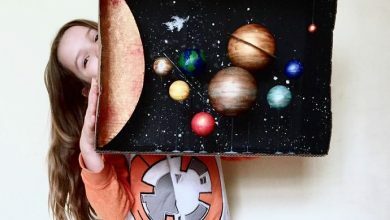 They did not need a high deposit to open their new account and start trading with the company as the required deposit is affordable for almost all of them.